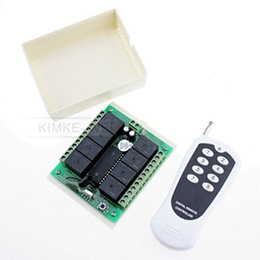 Remotely control a multitude of systems around the home or workplace with this brand new 8 channel radio frequency remote control system with 200m range. 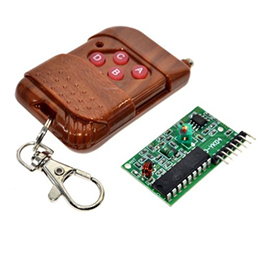 The remote control system is brand new and boxed and comes with an 8 channel digital remote control. 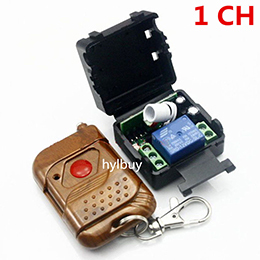 Size(L*W*H):5.0 x 4.0 x 2.0 cm / 1.96 x 1.6 X 0.78 inch. 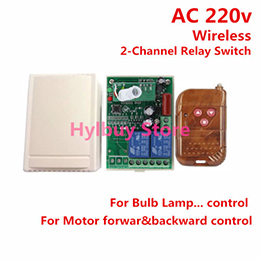 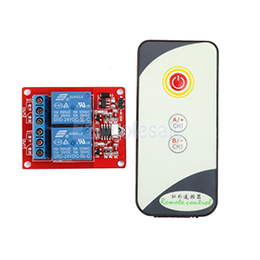 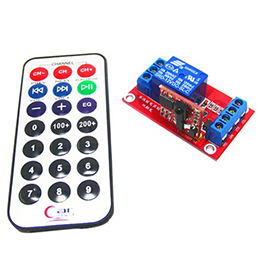 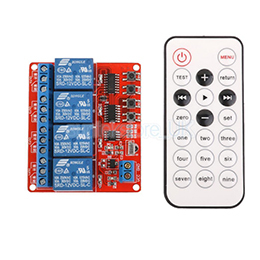 The Infrared Remote can control 20 modules and its transmitting distance is 18-22M.